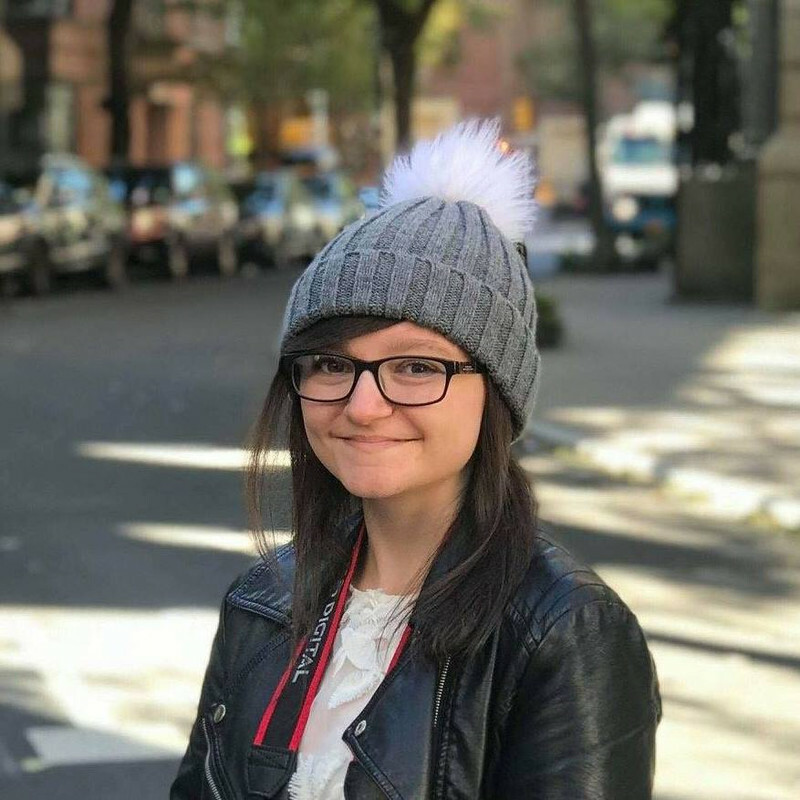 This is the life of Jess Jordan - charming but insane! Jess has broken up with Fred, though really she is waiting for him to come to her door and beg to get back together again. But is that the sort of thing Fred would do? He has said himself that he has no backbone . . . Meanwhile, a gorgeous boy has moved in next door and, to Jess's mingled horror and delight, is making it very, very obvious that he would like to be a lot closer than next door . . . Surely, now, Fred will be driven, in a fit of jealousy, to sweep Jess back off her feet? Won't he? Jess is not sure. But she means to find out! 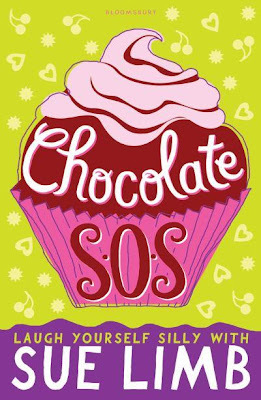 Chocolate SOS is part of a fabulously funny series which is about a couple of comedians called Jess and Fred. Clumsy is definitely a good word to describe both of them! This book shows Jess newly single after dumping poor Fred. It was so heart-breaking when they broke up, they were so sweet and definitely one of my favourite character romances! There were a few new characters, including cute new neighbour to Jess, Luke. As always, Jess was hilarious throughout the story and her fabulous sarcasm was still there. The book had me in stitches! I felt empathy for Jess and Fred at times, though - they both clearly still loved each other, even after breaking up. They broke up because Fred left her in the lurch to organise a charity dinner all by herself before turning up and stealing the show! However, all Jess was waiting for was for Fred to perform a chivalrous act to win her back. Sadly, over-enthusiastic Jodie has her eyes set on Fred, and Jess is furious. But fear not, their love was not completely gone! 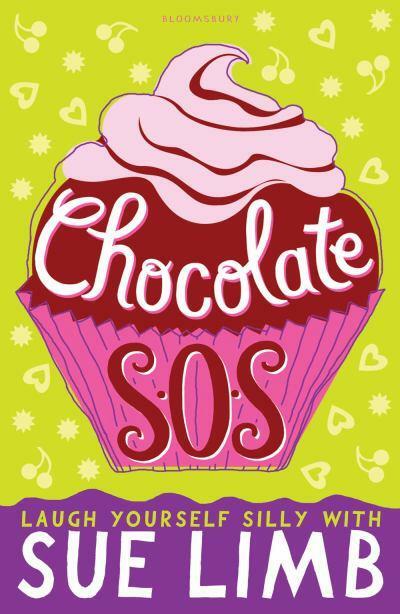 Chocolate SOS is a really refreshing read and I loved every second of it! They're all so bonkers - if you're having a bad day, this book is guaranteed to cheer you up after just a few pages. Chocolate SOS is addictive (a bit like chocolate, to be honest), genius and pure awesome. If you haven't read it yet, you're so missing out! 5/5!